Indian Springfield Dark Horse prices start at Rs. 28.57 lakh (Ex-Showroom). 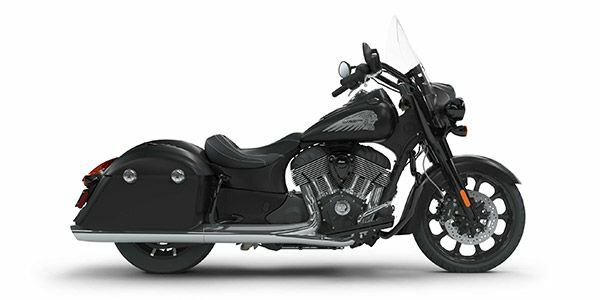 Indian Springfield Dark Horse is available in 1 variants and 1 colours. Share your experiences with Springfield Dark Horse? The claimed ARAI mileage for the Indian Springfield Dark Horse petrol is 20 kmpl. This Springfield Dark Horse features a bigger engine and a stripped-down, custom styling. Oh, it comes with a decanter too!